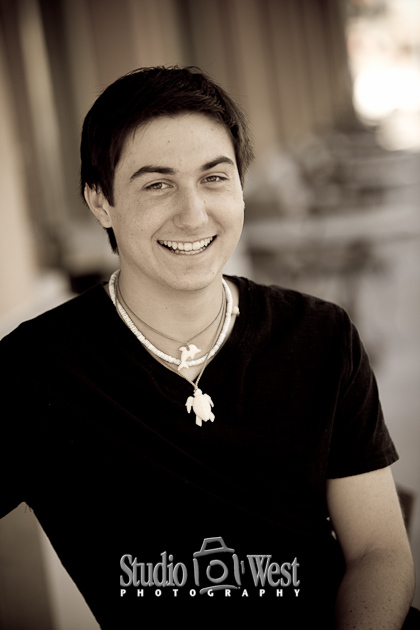 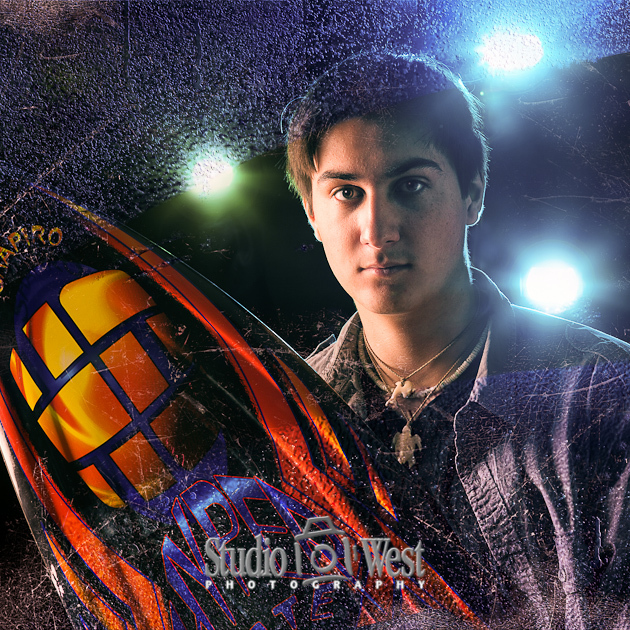 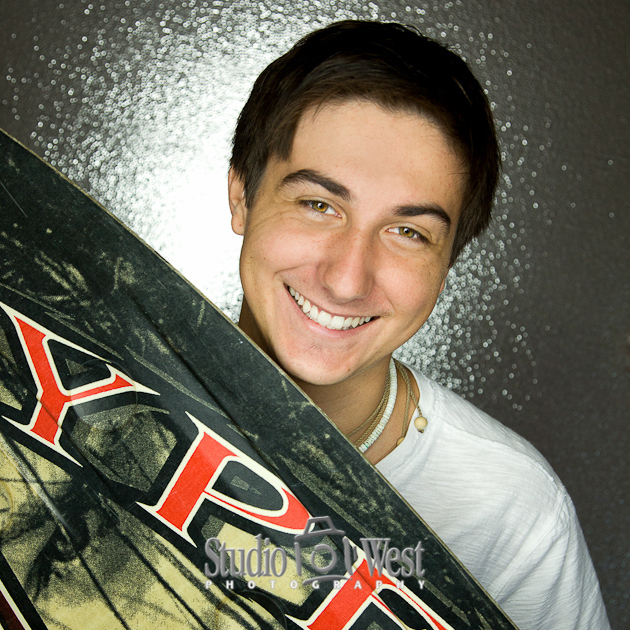 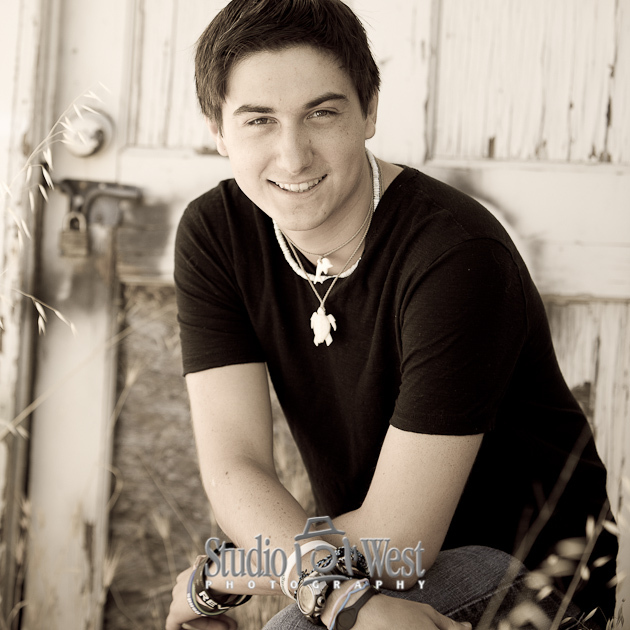 Blake, a 2013 senior from Mission Prep High School in San Luis Obispo came into the studio last week for a combo studio and location session. 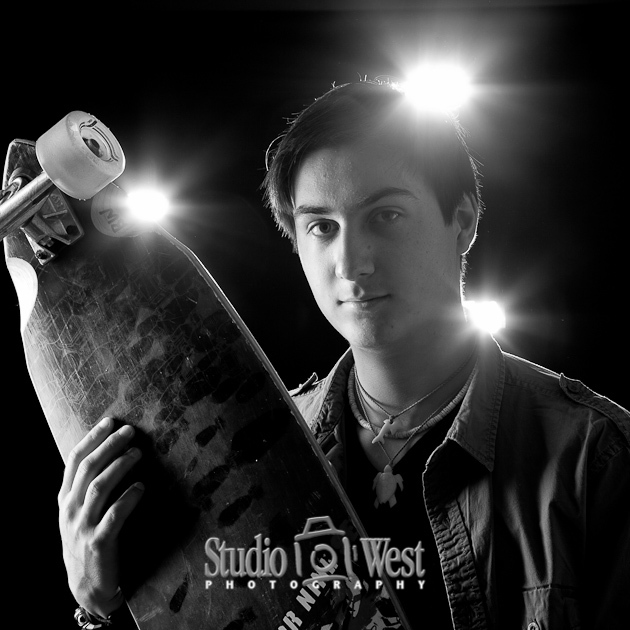 He brought in some of his boards to use as props, so we came up with these shots to add a little uniqueness, color and intensity to his portraits. 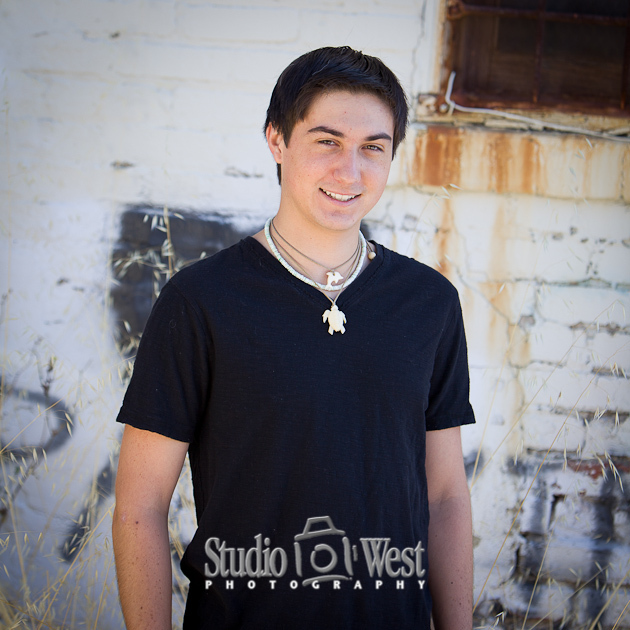 After that we went on a photo walk around the downtown area.